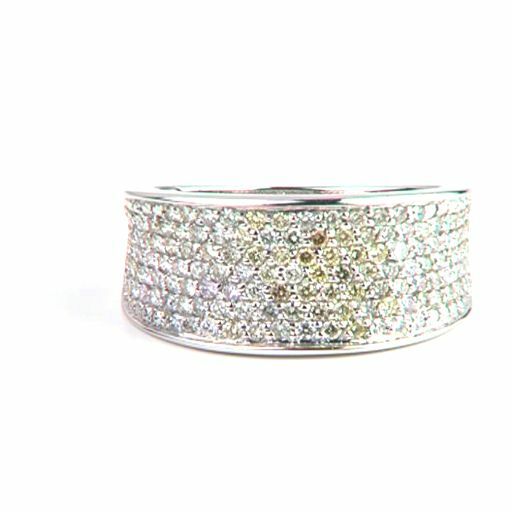 We bring large collection of DIAMOND RING with White Diamonds & Fancy Color Diamonds Rings. 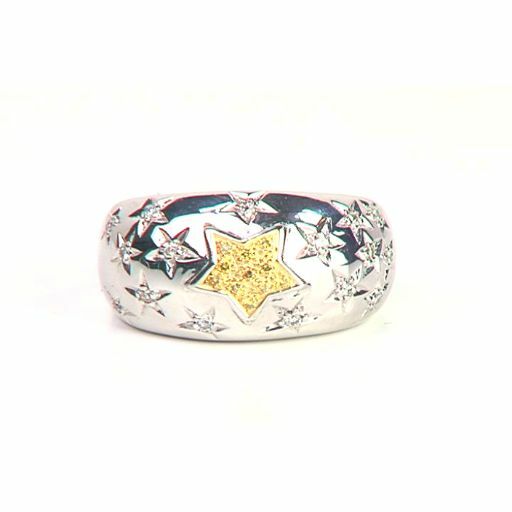 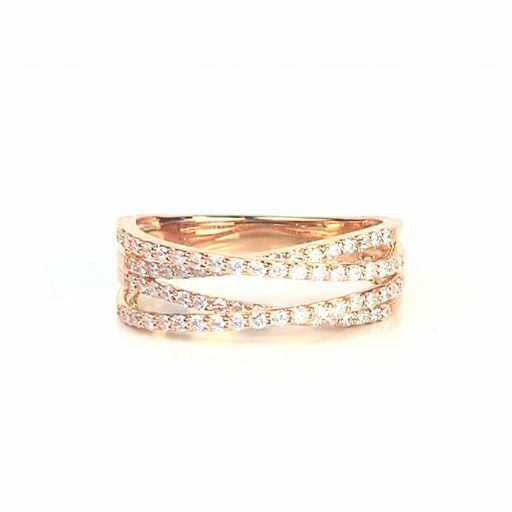 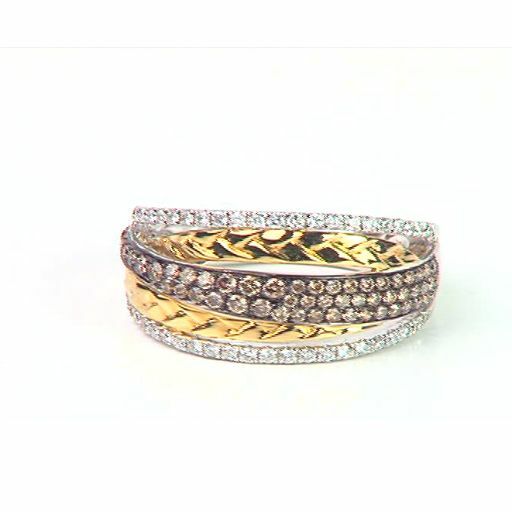 We produce White Gold ,Yellow Gold & Platinum Diamonds Rings 9K, 10K, 14K, 18K, Metal Color 2 Tone Gold, 3 Tone Gold, 4 Tone Gold, Rose Gold, White Gold, Yellow God, Black Gold, Yellow Gold Overlay, Platinum Overlay. 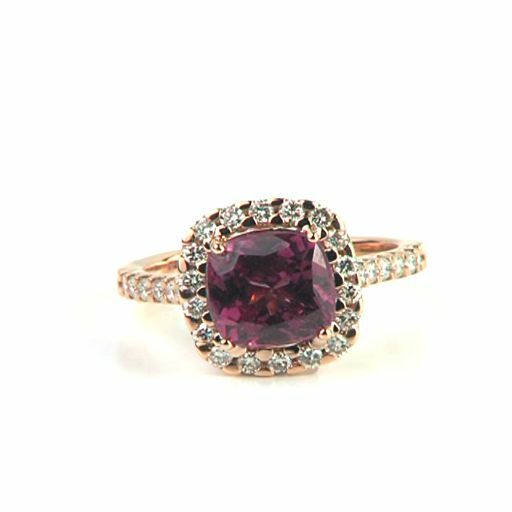 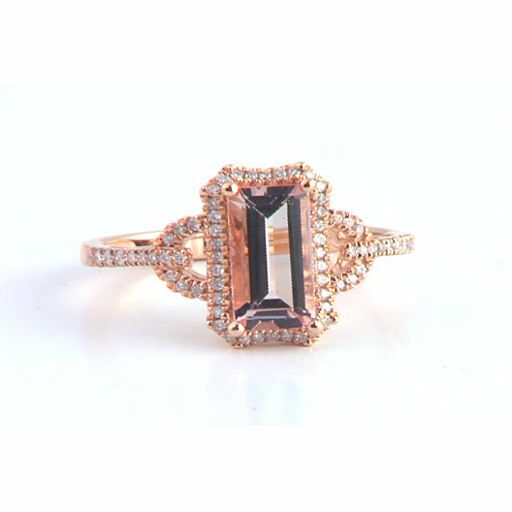 Diamonds & Precious Color Gemstones Ring wholesale supplier. 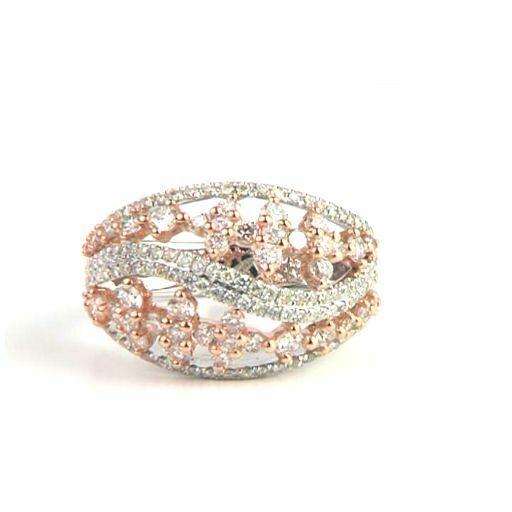 and if you would like to make particular ring please write us with details we make at wholesale price.